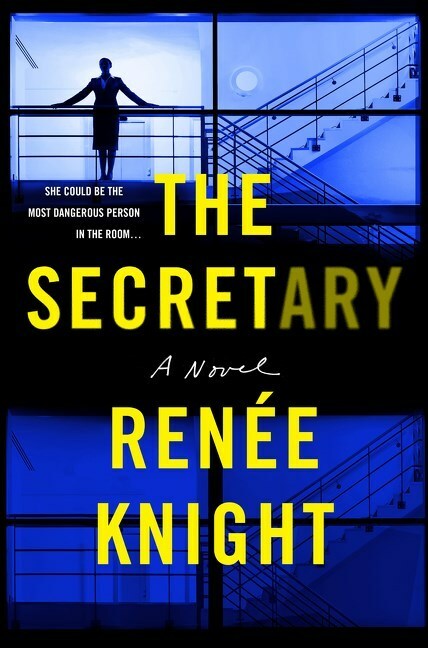 Ren�e Knight follows up her international sensation Disclaimer with this shivery tale of psychological suspense, featuring a character as disturbing and compelling as Mrs. Danvers in Daphne Du Maurier�s Rebecca. From her first day as Personal Assistant to the celebrated Mina Appleton, Christine Butcher understands what is expected of her. Absolute loyalty. Absolute discretion. For twenty years, Christine has been a most devoted servant, a silent witness to everything in Mina�s life. So quiet, you would hardly know she is there. Day after day, year after year, Christine has been there, invisible�watching, listening, absorbing all the secrets floating around her. Keeping them safe. Yet, it would be a mistake to underestimate such a steadfast woman. Because as everyone is about to discover, there�s a dangerous line between obedience and obsession.